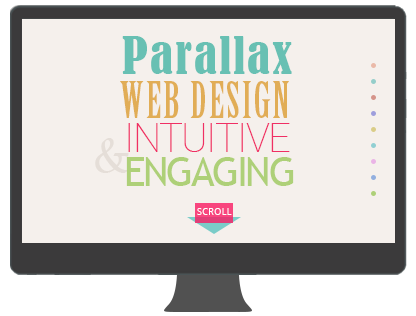 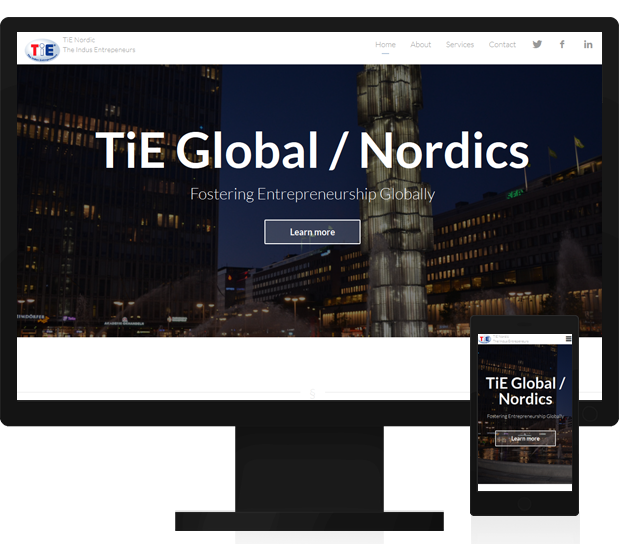 Provided parallax website for TiE Nordic, an online website for a global non- profit network of entrepreneurs and professionals. 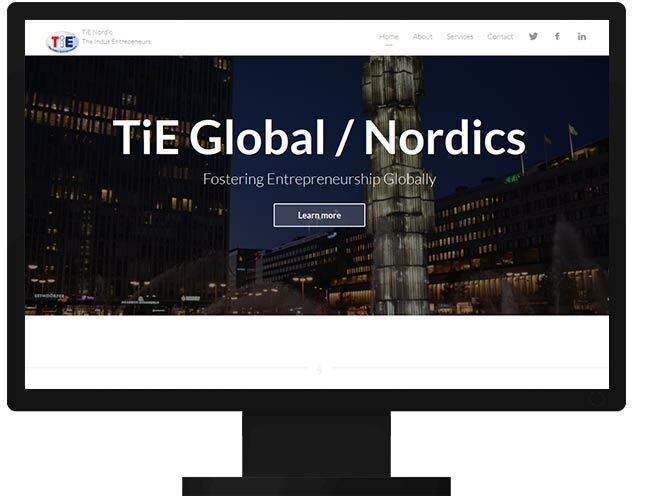 TiE is a global, not-for-profit network of entrepreneurs and professionals dedicated to the advancement of entrepreneurship. 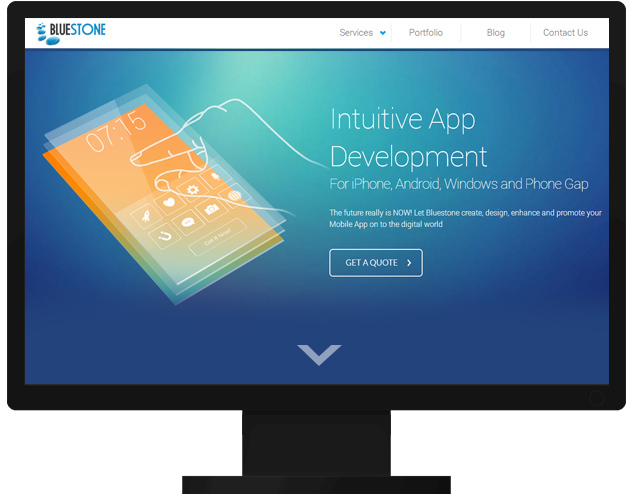 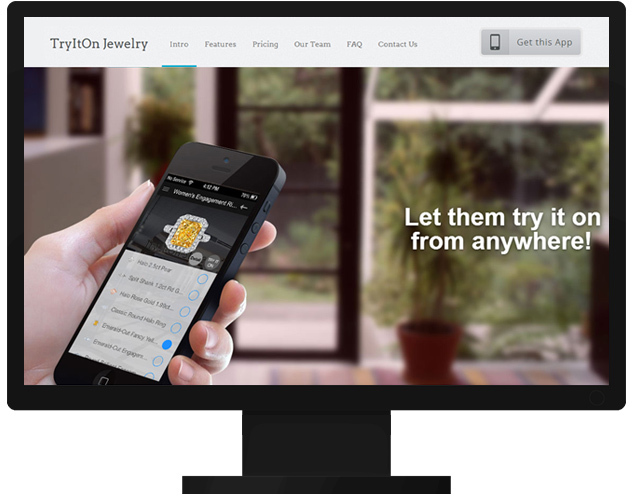 Provided a cutting edge intuitve parallax design to Bluestone, a Mobile App Development Company and Patner to Netgains.